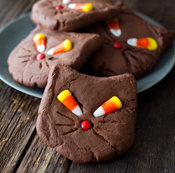 Perk up your gatherings and school parties with these easy to make spooky treats. 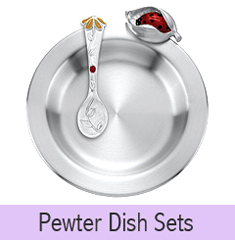 They don't require any special ingredients or talents; just adapt your favorite recipes to fit. 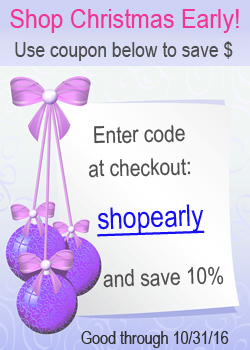 These fun ideas come from Food dot com and other places around the web. 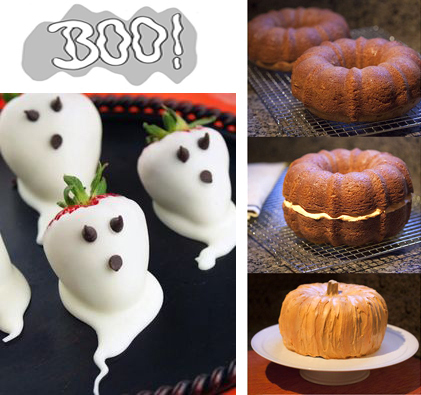 The kids can help put together most of these treats so enjoy some family time creating your own spooktacular fare! 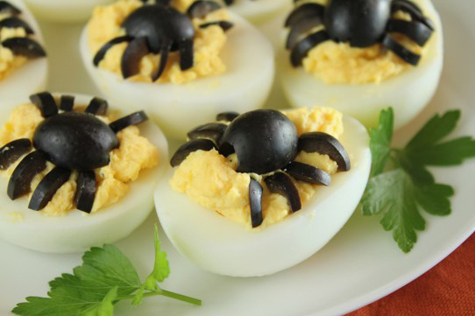 These deviled eggs are one of my favorites -they are so cute! 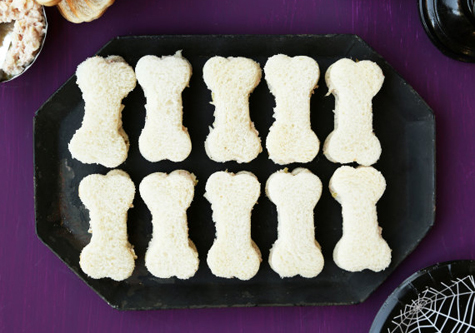 Use a dog bone cookie cutter to make these little sandwiches. Fill them with the kids favorite sandwich food to make 'sandwich bones'. 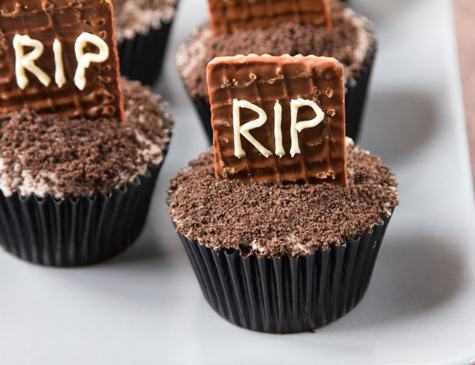 Use your favorite chocolate cupcake recipe to make a cupcake graveyard -complete with tombstones. 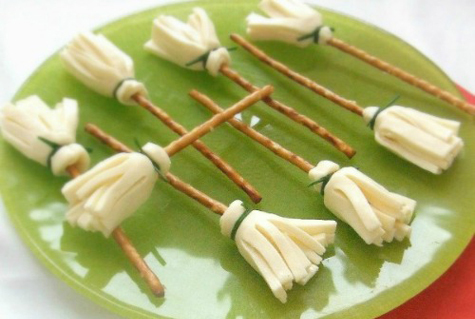 These cheese and pretzel 'broomsticks' are great healthy treats. They're adorable, too! 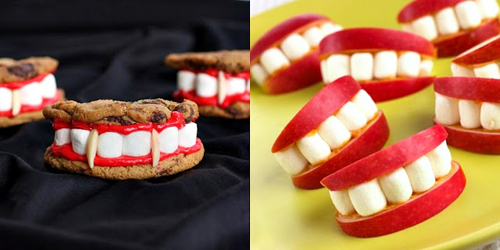 These chattering teeth can be made with either cookies and frosting, or as a healthy snack with apple slices. Make this pumpkin cake from your favorite bundt recipe. Who wouldn't love some of these strawberry ghosts? Their miniature chocolate chip faces are so cute. Enjoy some family time with the kids putting together some spooky treats. 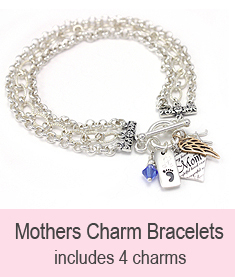 And maybe share a few with your neighbor!